Your message will be sent to Sonja Huter. An exceptional work ethic and a focus on results have earned Realtor Sonja Huter respect and trust in the real estate community. To facilitate the goals of her clients, Sonja openly collaborates with her colleagues, provides clear and effective communications, and carefully researches the details associated with each transaction. Known for her pragmatic outlook and ability to anticipate potential setbacks, Sonja offers creative solutions for complicated real estate problems. Drawing from an expansive base of knowledge and experience, she provides comprehensive and attentive real estate service. A commitment to listen closely to the needs of her clients has made Sonja successful throughout her career. 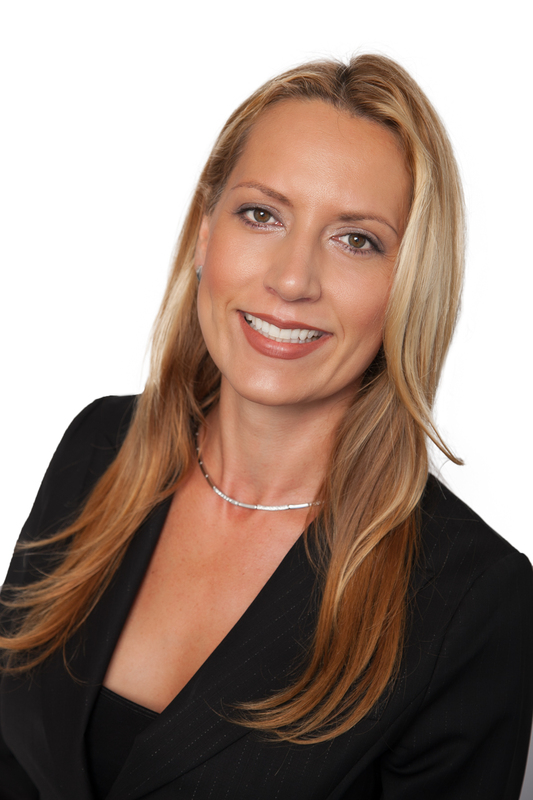 Previously working in sales, she joined Prudential California Realty's Rancho Santa Fe office in 2003. She recently added the company's President's Circle award to her long list of accolades, which ranks her in the top five percent of more than 60,000 real estate professionals nationwide. Sonja has assisted clients from a multitude of nations and believes strongly in the value of education. She earned the Certified International Property Specialist designation, to reinforce her understanding of the specific laws, currency issues, and ownership regulations that pertain to international real estate transactions. To enhance her ability to serve affluent clientele, she earned Prudential's Fine Homes Specialist designation.